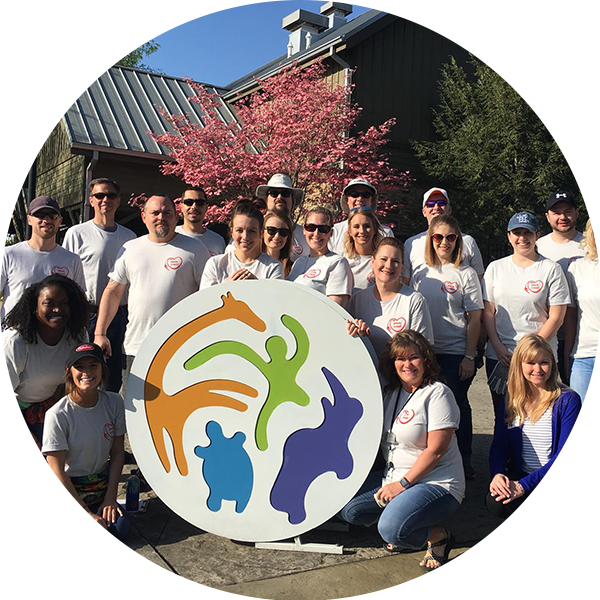 As the dedicated volunteer center serving the 25 counties of upper East Tennessee, Volunteer East Tennessee makes it as easy as possible for individuals and groups to connect with meaningful volunteer opportunities. 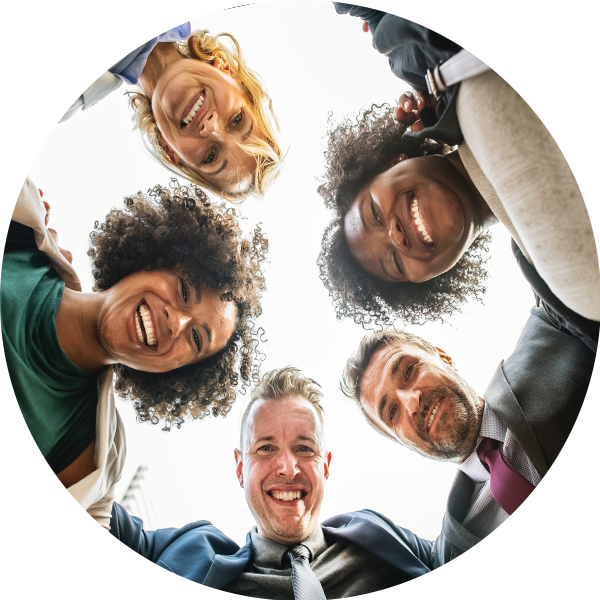 We've made getting your company involved in the community simple and provide corporate social responsibility solutions for businesses of all sizes and budgets. 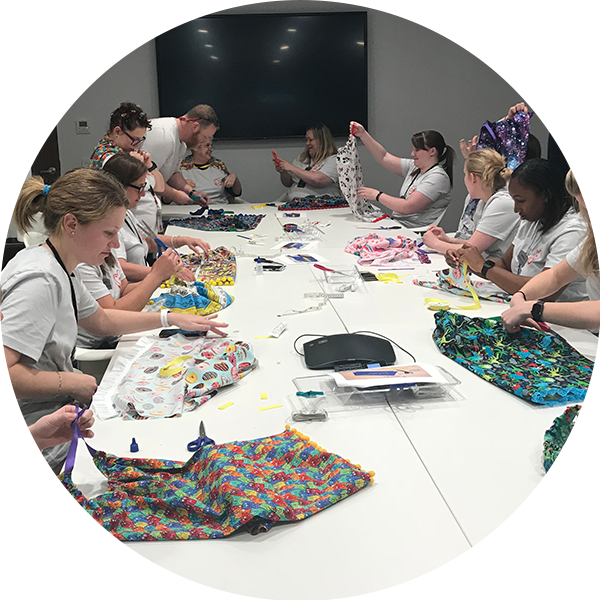 Our corporate partnerships are designed to address needs in our community while creating the highest quality volunteer experience for your employees. Ready to make a difference? Start here. Learn more about how your company can get involved in the community you live, work, and play in. We offer turnkey, on-site, DIY projects for groups. These projects are either lead by a member of our team or can be delivered with instructions for the group to follow. Great alternatives to off-site volunteering, holiday gatherings, parties or retreats. Learn more. 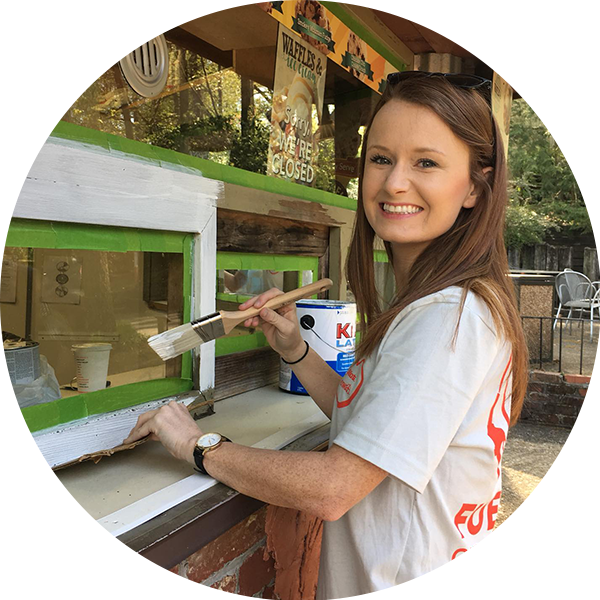 We create custom volunteer projects to fit with your specific time frame, impact area(s) and employee volunteer interests. Volunteer East Tennessee is equipped with the knowledge of how to organize fun and meaningful volunteer opportunities, and what it takes to motivate and mobilize volunteers. Learn more. Small Group Projects Have Questions? Gather a group from work, professional organization or your neighborhood and start a team. Search today. We can help! Please reach out with any questions or concerns. Contact our team at info@volunteeretn.org or 865.582.4085. 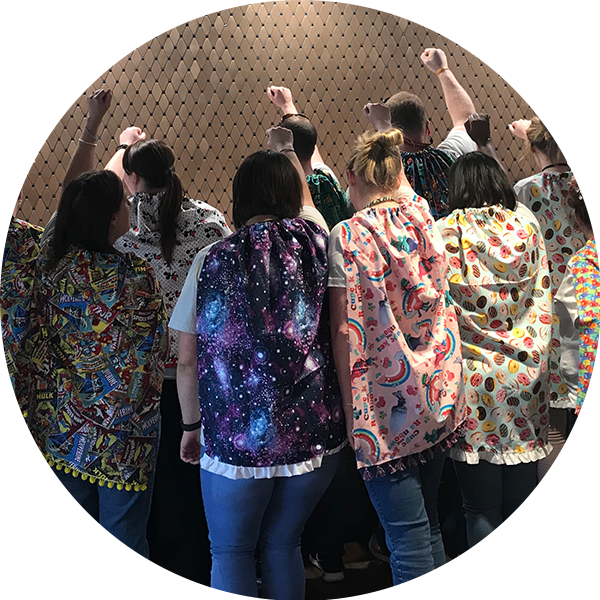 Find out how your company can give back as a team. Contact Alyson Gallaher our Executive Director for more information.